- Built up area size 2435 sq.ft. 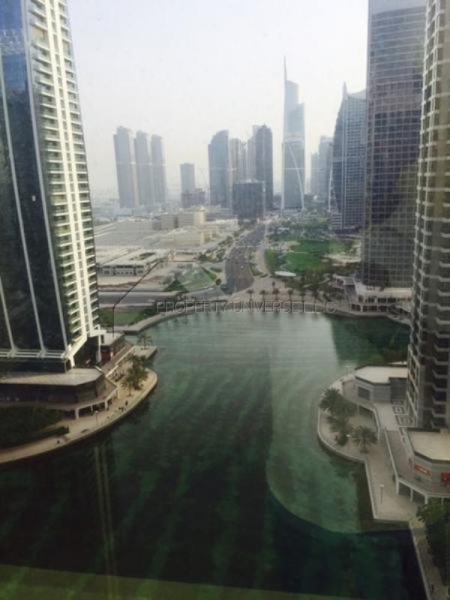 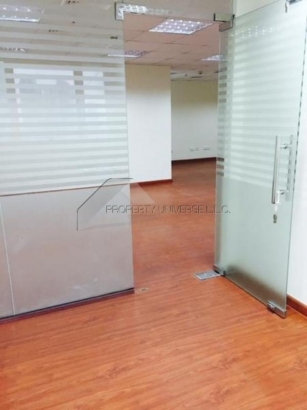 - View is Lake view - Available Now - 1 cheque CALL NOW FOR MORE DETAILS AND VIEWING PROPERTY FEATURES - Fully Fitted and Partitioned - Two Attached and Interconnected offices in High floor - High Quality Finishes - Wooden Floor and Glass Partition for meeting rooms and Managers rooms. 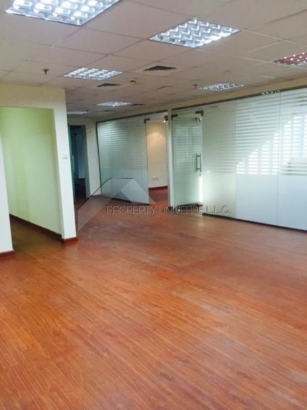 - Featuring ample spaces and reception areas - Two Toilets - One Pantry each office - Offices looks almost new and offer Amazing lake views - Convenient located opposite to Marina Metro Station - Both Offices may be rented together or independently * For more informations please contact us: * Mobile: 055 4653835 * If no answer please send sms and we will call you back. 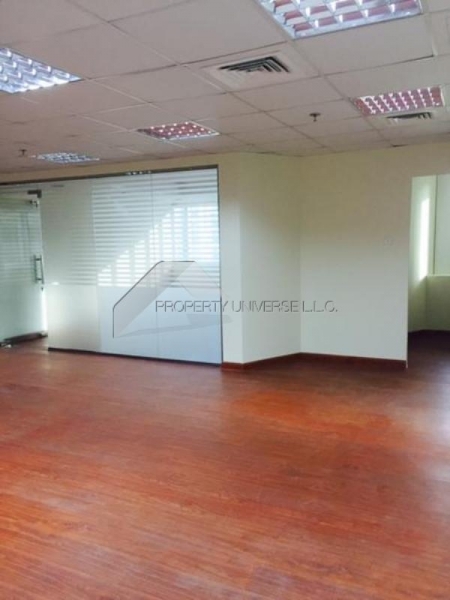 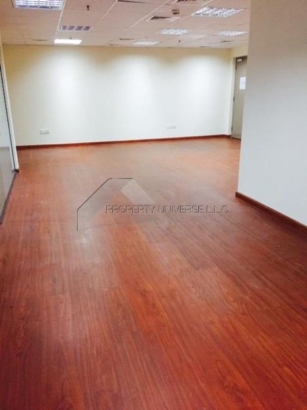 * Office: 04 4240577 * Email: info@property-universe.com * Alternatively visit our website www.property-universe.com where you will find an extensive selection of properties available both for sale ad for rent.